We’ve been working hard all year to make Robohub great, but we’re missing out on your feedback. What do you like? What would you change? 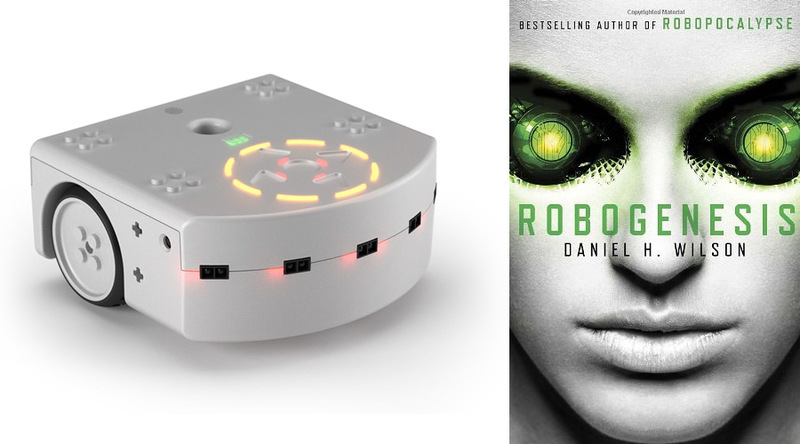 We’ve got some great robot swag including a copy of Robogeneis by Daniel Wilson, and a Thymio II robot! They’ll be randomly allocated to some of our fabulous survey takers, so get started! THANK YOU for making our second year such fun, and here’s to many more! Take Robohub’s annual reader survey for a chance to win some great robot swag!